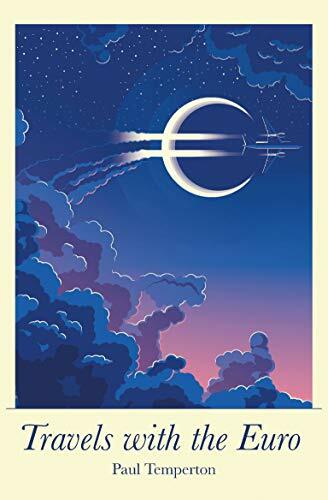 or, if required, full print. Additionally, TIER COMPANY can provide advice on asset allocation between broad asset classes based on TIER’s view of economic developments. It should be noted, however, that TIER does not provide investment advice. Bespoke economic reports with PDF output or, if required, full print. Paul Temperton’s eighth book looks at what he has learned travelling with the euro, from its formation, through the eurozone crisis and onto the remaining, unresolved issues. 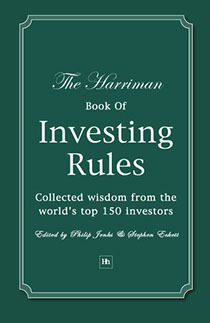 Paul Temperton was one of the ‘150 master investors’ contributing to this 2011 book, with his chapter entitled Investing in Euroland. 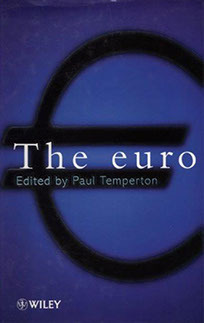 Published by Wiley in 2001, this title by Paul Temperton addressed the question of the UK’s membership of the eurozone. At a time when the question of the UK’s membership was a distinct possibility, this book explored the economics behind the potential move into the single currency zone. 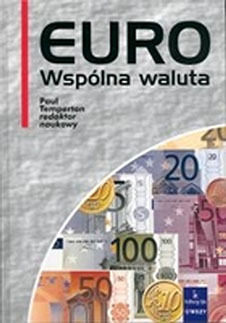 Following the success of The euro, and with the launch of the single currency ever closer, Paul was commissioned by Wiley to produce a second edition in 1998. 1997 saw the publication of this title by Wiley. 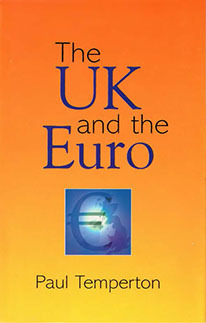 With the 1999 introduction of the euro looming large, Paul compiled a thorough analysis of the expected implications of the single currency on both economies and financial markets. 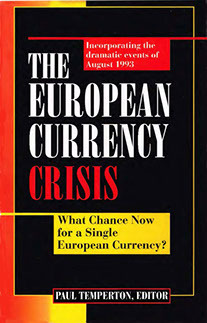 With the European currency markets in turmoil, this 1993 title, published by Probus, saw Paul draw together some of the most respected sources for a look at the prospects for a single European currency. 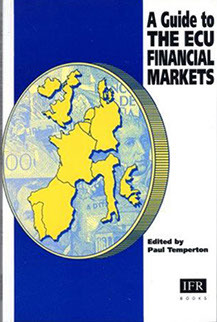 Paul Temperton’s first book on the European single currency, published by IFR, looked at the ECU financial markets. The ECU was converted one-for-one into the euro on 1 January 1999. 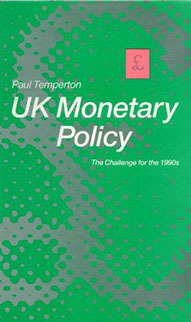 In this Macmillan title published in 1990, Paul Temperton addressed the opportunites and challenges for UK monetary policy that lay ahead in the decade to come. 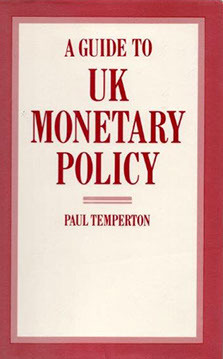 Written by TIER COMPANY’s founder, Paul Temperton, and published by MacmIllan in 1986, this book provided an in-depth analysis of the economics behind the UK’s monetary policy.